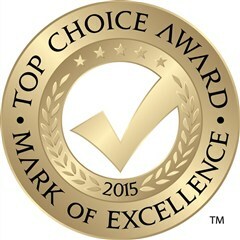 Voted Top Home Cleaning Company of 2015 in City of Winnipeg! At Little Luxuries, we will never be the lowest priced company. 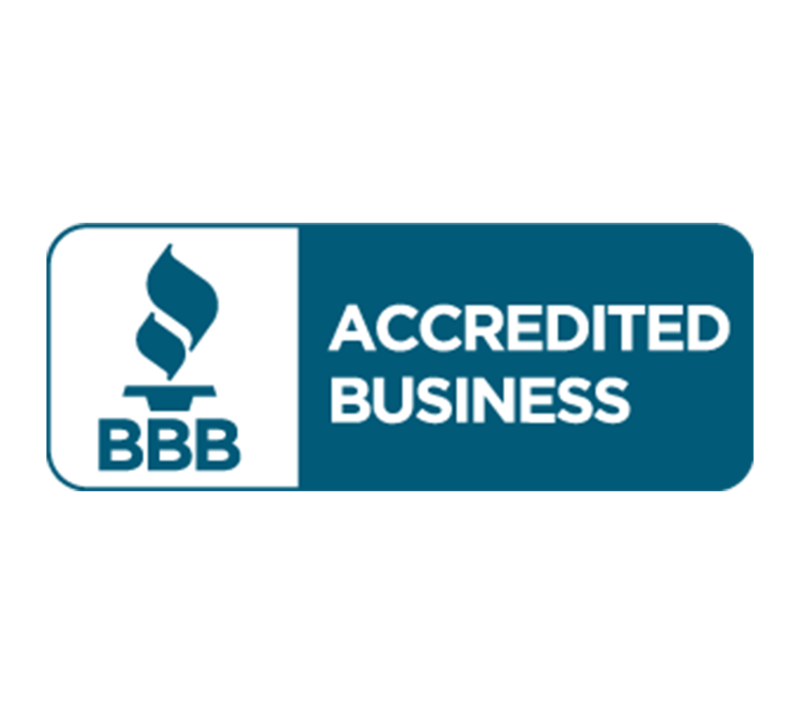 We believe in hiring the best staff, using top quality cleaners and cleaning equipment, and we always take the time to produce the best results possible. Our promise to our customers is unwavering and we will not sacrifice quality workmanship ever. 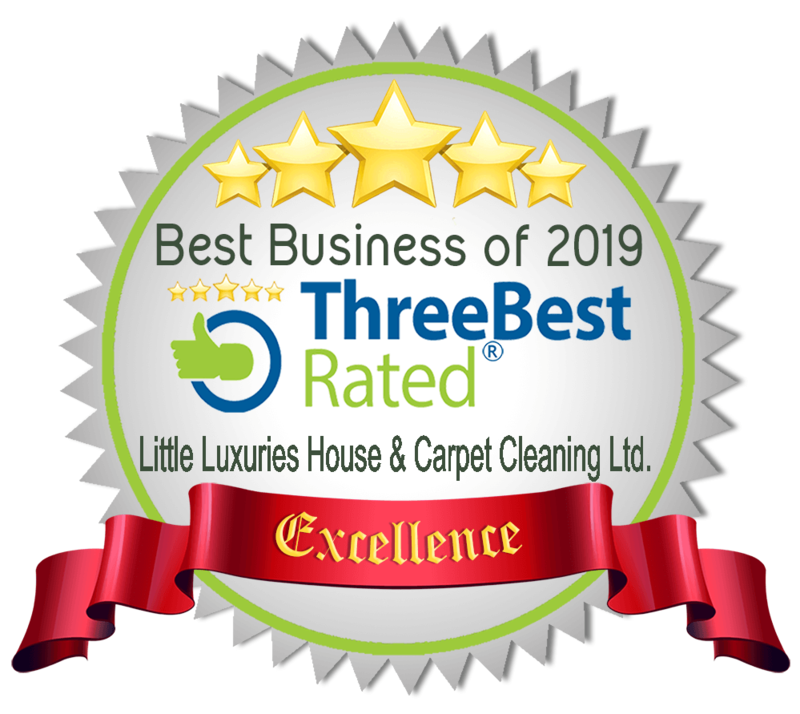 It is this commitment to excellence that has earned us the reputation as Winnipeg’s leading home cleaning service provider from when we first started as a home cleaning service. When you call us, you’ll find our prices are always fair. Our customer base continues to grow as referrals and word of mouth spread. The Results and Quality that you will experience with our cleaning service will be unmatched by any. Please see our Testimonials. Profiled in Parade of Homes issue in Style Manitoba Magazine. Would you consider purchasing or paying hundreds of dollars to sleep on a used mattress? Highly unlikely ! Even with a mattress cover, no amount of washing will clean and destroy all those nasty dust mites, bacteria, spider mites, mold and harmful allergens just to mention a few which negatively affect peoples health. Protect yourself with the Hygienitech Mattress cleaning and sanitizing process. All-natural, chemical-free. Europeans have been cleaning and sanitizing mattresses for years. View our Carpet Cleaning solutions for all your carpet, tile, upholstery, mattress needs and more. 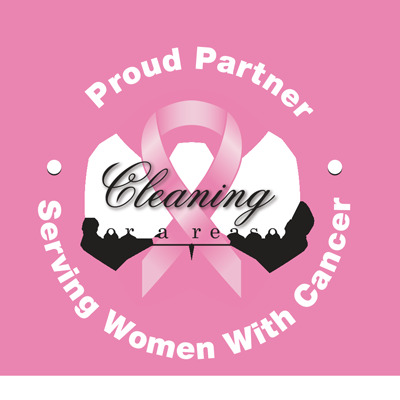 Contact us today for your free Cleaning Consultation! View all our Google Reviews!